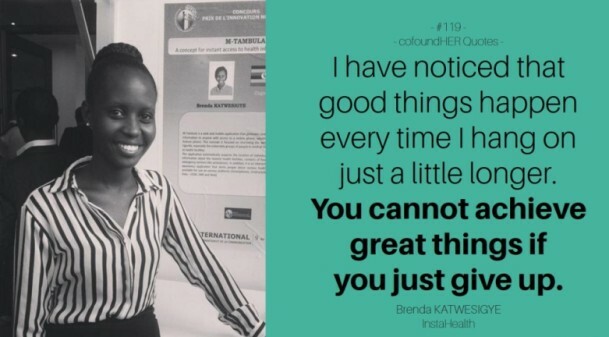 Brenda was working on a medical project while she was studying at university. She hopes to build the technology even further, tailoring it for healthcare professionals like doctors and nurses while still making it useful for specialists. At the same time, she wants to keep it affordable and meaningful for the mass market and the health sector. She told Black Enterprise that her biggest challenge is avoiding “scope creep”. The project started with a simple idea that has blossomed into a full-scale package with multiple modules. Instead of putting out a beta and improving upon it based on feedback, the team tried to create a perfect product. Learning from their mistakes, they have decided to focus on one module at a time with the initial one being the doctor consultation platform. Katwesigye would like other visionaries to know that it does not take a lot of money to start your dream. It does take inspiration and support. She said she watches a lot of of TED videos for inspiration, and her family and friends have been with her for support. She did not try to go it alone. 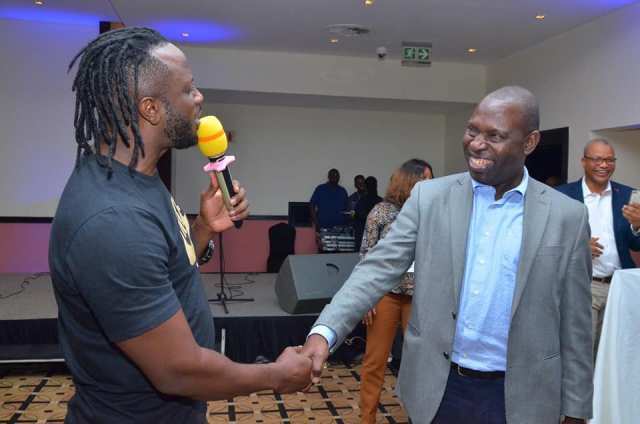 When asked to pick two qualities that were imperative to her success, Katwesigye chose perseverance and prayer, though she added success is found in being passionate about what you’re doing. That way when you’re tired and want to give up, you will have the drive to push forward. For her inspiration, Katwesigye was selected as the 2015 finalist, according to black enterprise .